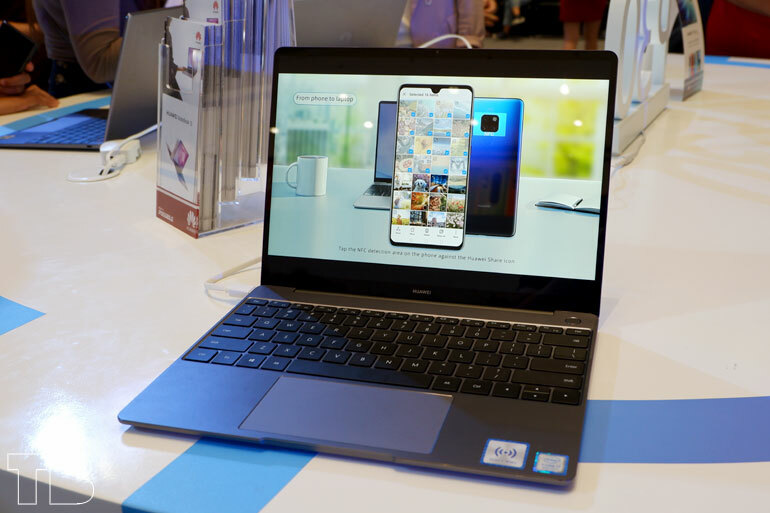 The Matebook 13 comes with a 13.3-inch 3:2 display, up to an 8th Gen Intel Core i7-8565U processor, a 2GB NVIDIA GeForce MX150 graphics unit, 8GB LPDDR3 RAM, and up to 512GB SSD. 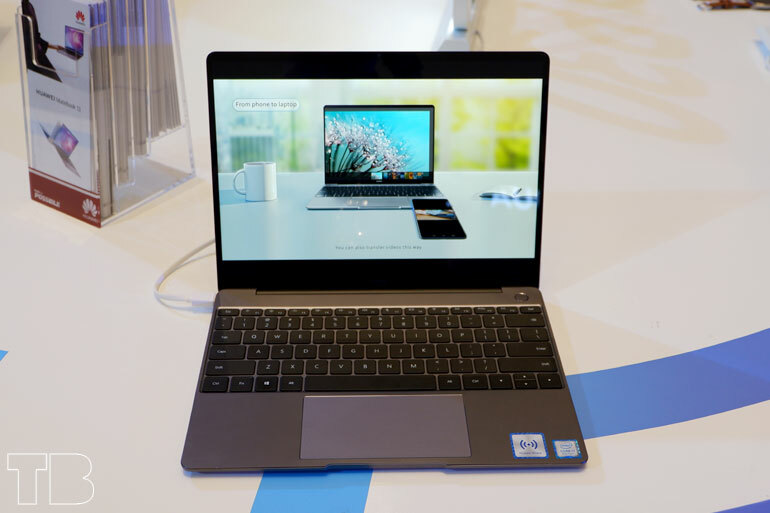 It has two USB Type-C ports, a backlit keyboard, stereo speakers, Dolby Atmos support, and a 2-in-1 power/fingerprint scanner button. Battery capacity is set at 41.8 Wh. As for its price, the Matebook 13 with Core i5, 8GB RAM, 256GB SSD retails for PHP 55,990. It comes with a Huawei Bluetooth mouse and a Huawei backapack. The Core i7, 8GB RAM, 512 SSD variant goes for PHP 69,990. This one comes with a Huawei Bluetooth mouse, a Huawei backapack, and a Huawei Mate Dock 2. Local availability is yet to be announced.